Flightcase Warehouse are pleased to announce that their ongoing partnership with the Impact group has resulted in FCW becoming the official supplier of Flight Cases for all Lanta Lighting Products. 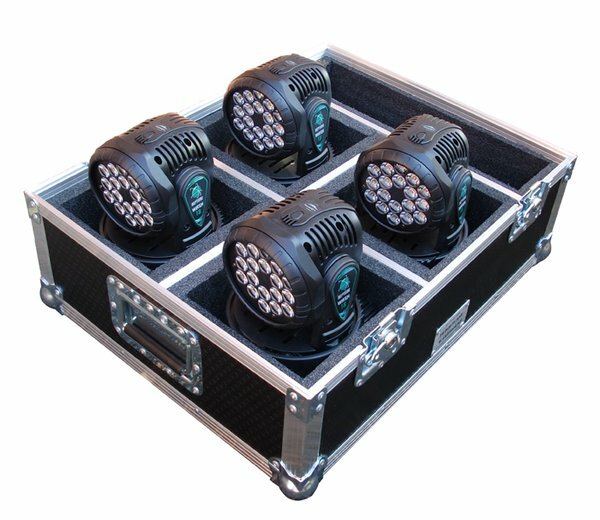 All Lanta Lighting Flight Cases are manufactured in our Tamworth factory here in the UK. 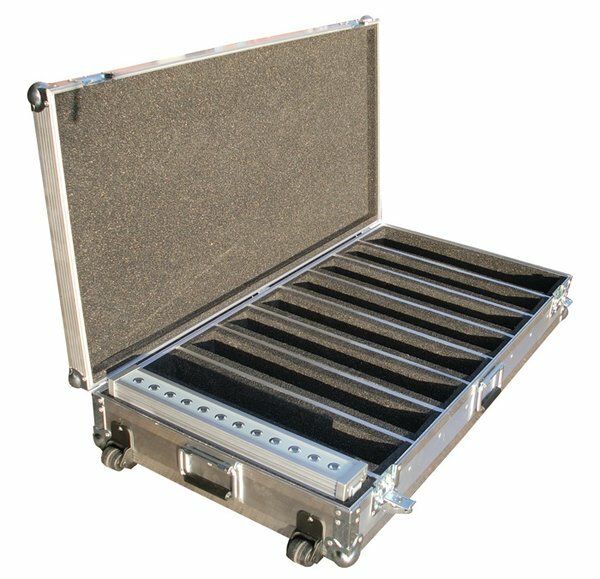 We have standard off the shelf flight cases or we can design and build to customer specifications. Experience the Lanta difference for yourself today. Pro Lighting, performance lazers & atmospheric effects. Ideal for mobile DJ's, live bands, touring productions, architects and theatres.